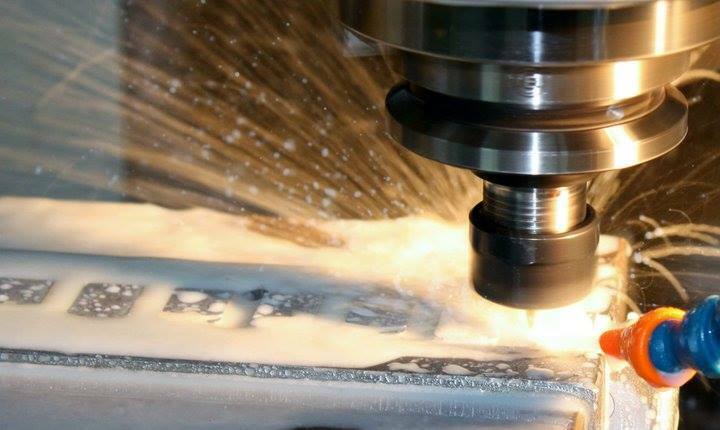 Cos Hellas offers high precision CNC manufacturing services, EDM wire and die sinking. We can achieve some of the most demanding requirements of Geometric Dimensioning and Tolerancing (GD&T). 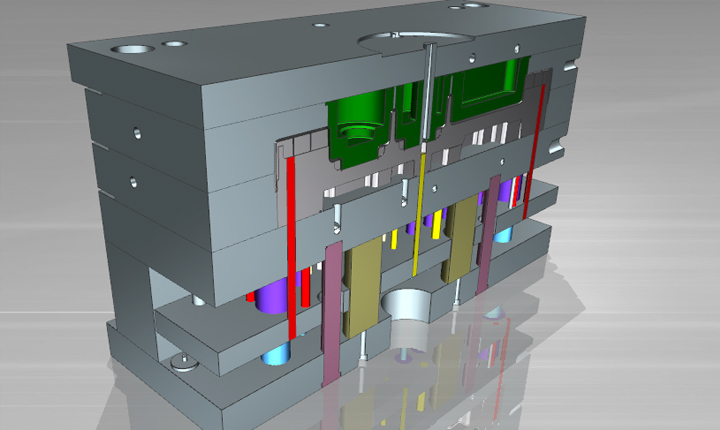 We offer CAD and CAM services in Siemens NX and Edgecam. We provide custom solutions, develop projects from zero and offer advisory services according to the clients’ needs. 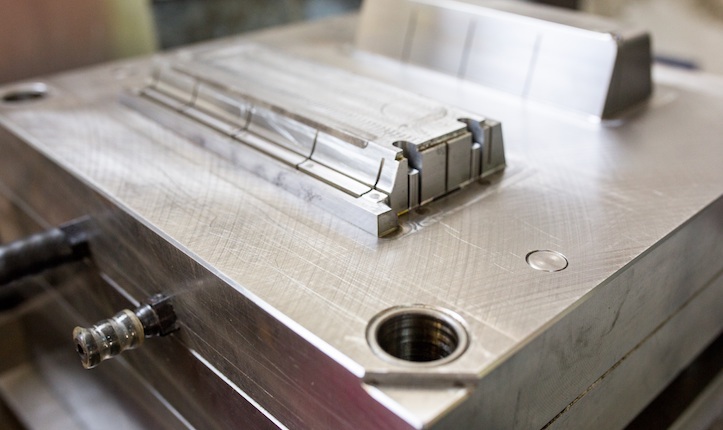 Cos Hellas has extensive experience in mold design and manufacturing for a variety of mold types (injection, punching, progressive dies, extrusion , etc.). Cos Hellas has been active in the mechanical engineering industry for more than 34 years. Throughout all these years, Cos Hellas managed to establish its expertise in mold making and evolved to taking over demanding projects which require high precision in CNC manufacturing, EDM wire and EDM die sinking. The company has built partnerships with research institutes, universities and companies which offer innovative services and promote highly specialized scientific research. we are trusted by the best! meet our clients! contact us or visit our facilities! Do not hesitate to contact us for any enquiry! You can send us your message by using the contact form on the right!